The Adelphi Group of Companies has grown organically and through a handful of strategic acquisitions, and today incorporates four independent but complimentary divisions, with a combined turnover of almost £18m. The Group is both family owned and managed, and will continue on to the next generation. This continuity of ownership has promoted a stability that is valued by our suppliers, staff and customers alike. Many of our relationships date back over decades, and are built on mutual respect and above all else, trust. 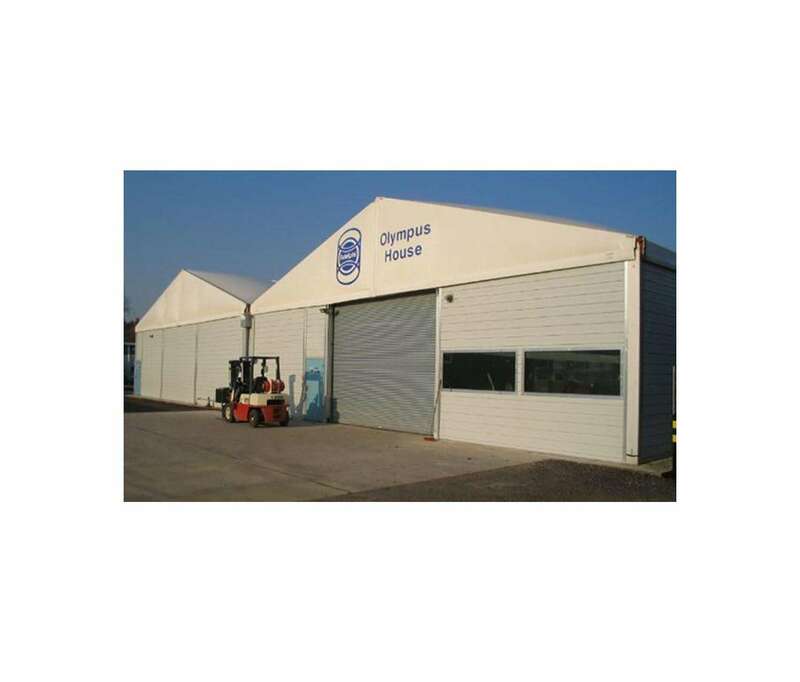 Today, the four Adelphi divisions are based in a modern, purpose built facility in Haywards Heath, on land that is wholly owned by the Group. 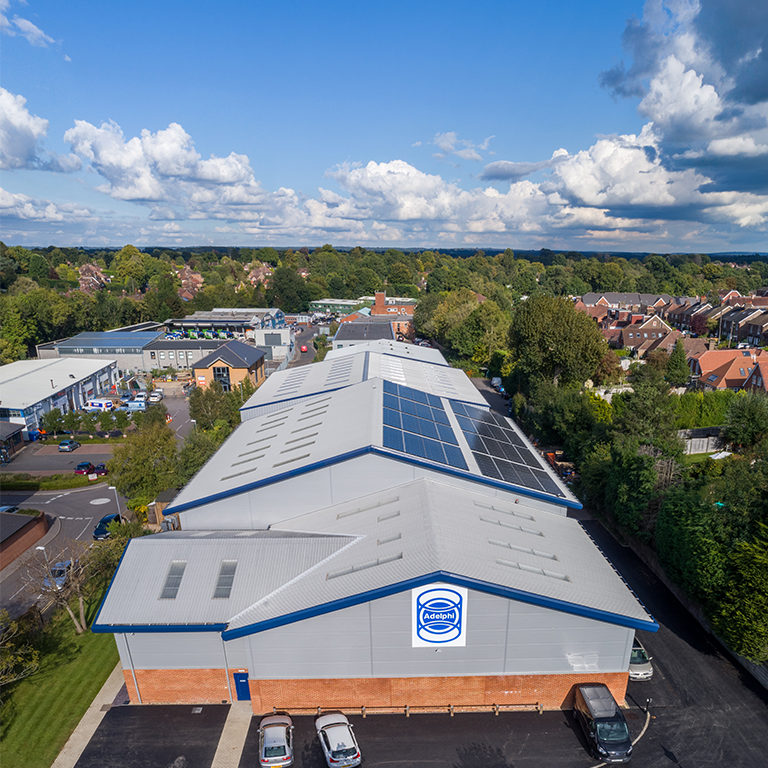 Energy efficiency and environmental responsibility are of great importance to us and with this in mind, we have invested heavily in low energy lighting, high quality insulation, rainwater harvesting, and photovoltaic solar panels that produce more power than we use. We are very proud of our history and heritage; browse the timeline below to see how we have developed. 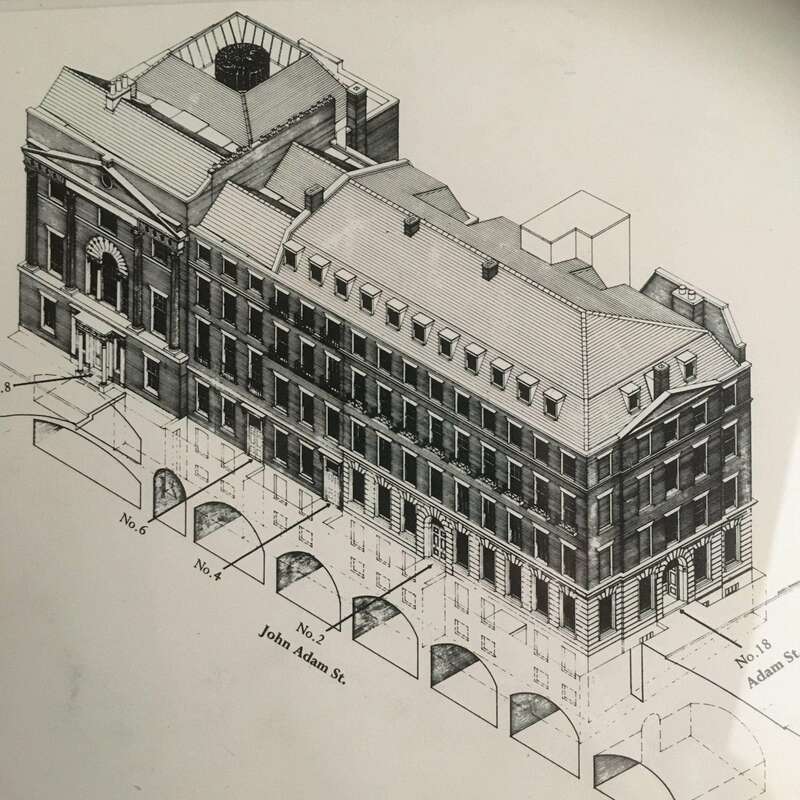 Adelphi Manufacturing Company Limited was founded on 10th May 1947 and took its name from the Adelphi building off The Strand, where it had offices. Adelphi is the Greek word for ‘brothers’. Adelphi Manufacturing Company Limited was founded on 10th May 1947 and took its name from the Adelphi building off The Strand, where it had offices. Adelphi is the Greek word for ‘brothers’. 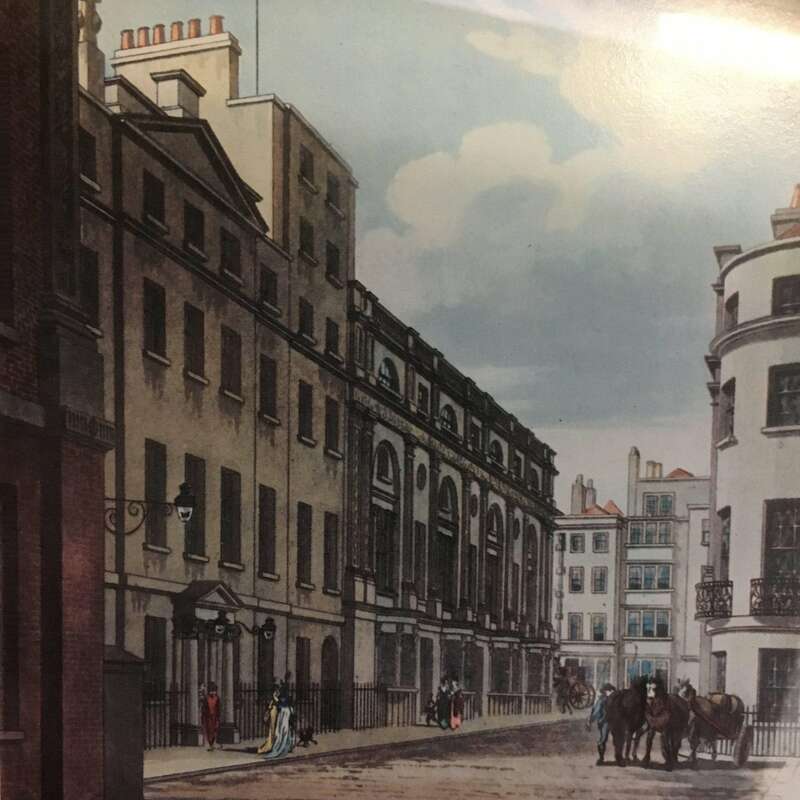 Our name came from the three Adam brothers, two of whom were famous architects and the third the entrepreneur, who together designed and built the original Adelphi building in the Strand. 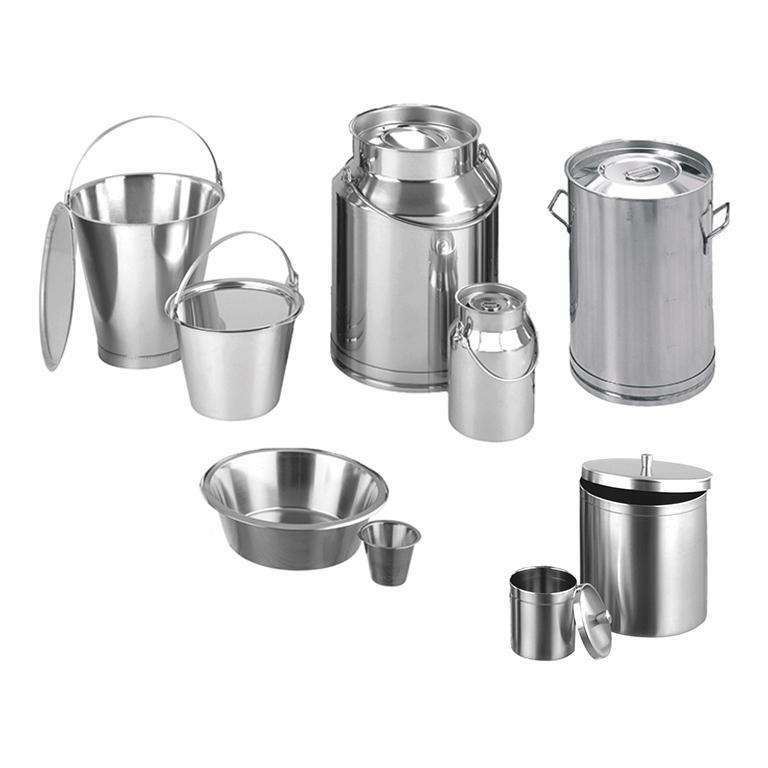 The original company was a manufacturer of simple bottle washing and filling equipment for the pharmaceutical industry. After steady growth, Adelphi moved to Angel, Islington in 1950, where it occupied two numbers and five floors of a Georgian terrace. 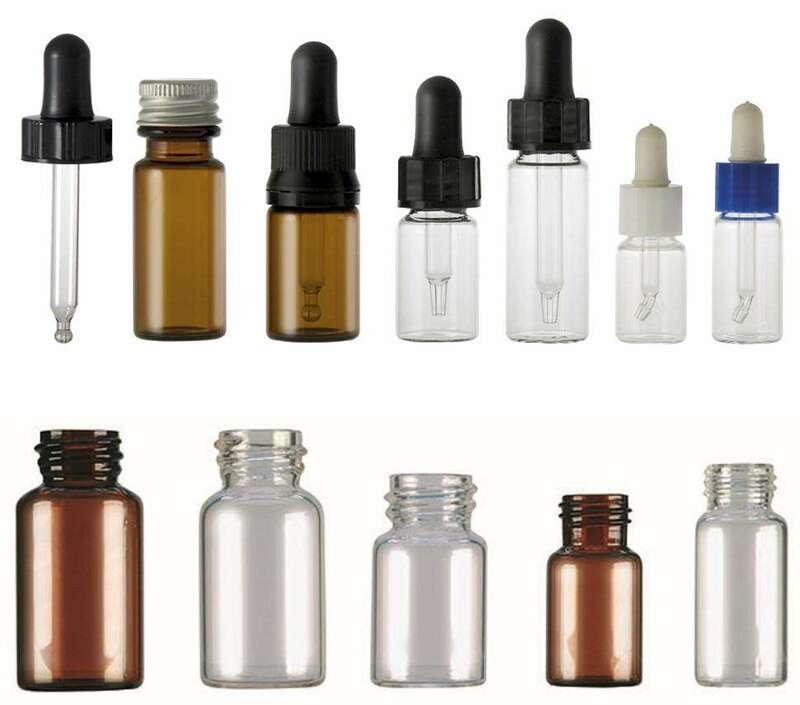 Adelphi (Tubes) Limited was formed in 1970 to stock and market ampoules, vials and collapsible aluminium tubes. Adelphi (Tubes) Limited was formed in 1970 to stock and market ampoules, vials and collapsible aluminium tubes. Adelphi Manufacturing was seeing significant growth, including an increase in the range of products manufactured and sold, which culminated in major expansion in the early 1970s. In 1973, Fluid Equipment Company was purchased to manufacture mixers and stirrers for the industry. In 1973, Fluid Equipment Company was purchased to manufacture mixers and stirrers for the industry. Other additions to the Adelphi Group around this time include: T.R.F. 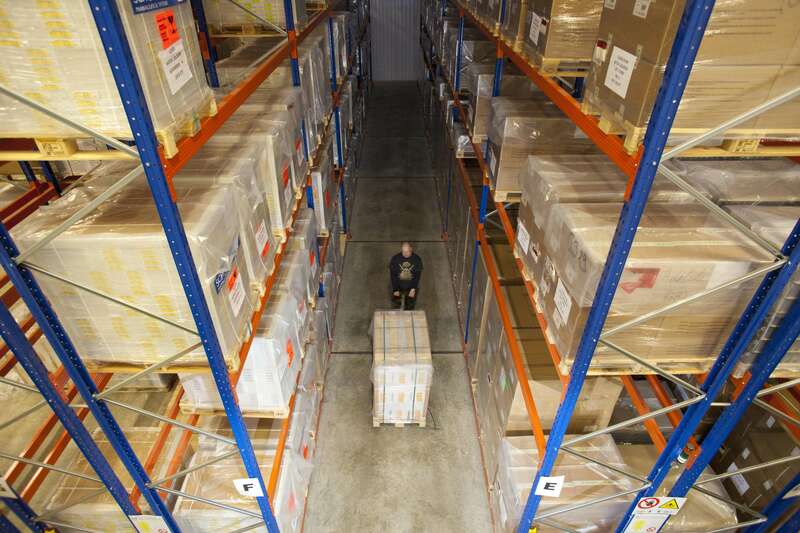 Autoclaves, Stockline Boxes and part of Sheppard Engineers Limited. ROTA’s range of high quality ampoule and vial processing equipment is a perfect fit with Adelphi’s own product set. 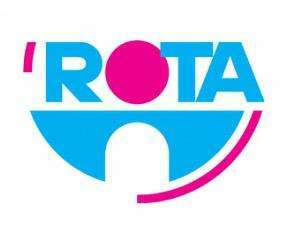 ROTA are a company with long standing experience in the pharmaceutical industry as a leading manufacturer of primary packaging solutions including washing and depyrogenisation machines for vials and ampoules. ROTA’s range of high quality ampoule and vial processing equipment is a perfect fit with Adelphi’s own product set. The Adelphi Group had expanded and needed a larger site. 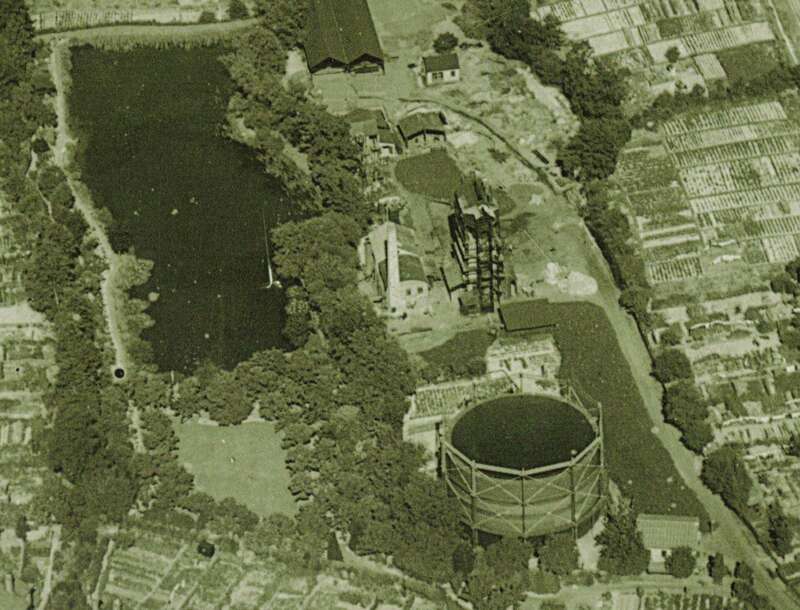 The Haywards Heath site was previously a gas plant! The Adelphi Group had expanded and needed a larger site. The Haywards Heath site was previously a gas plant! The adjacent building ‘Blacksmiths’ was the blacksmith’s building for the Haywards Heath town gas company. 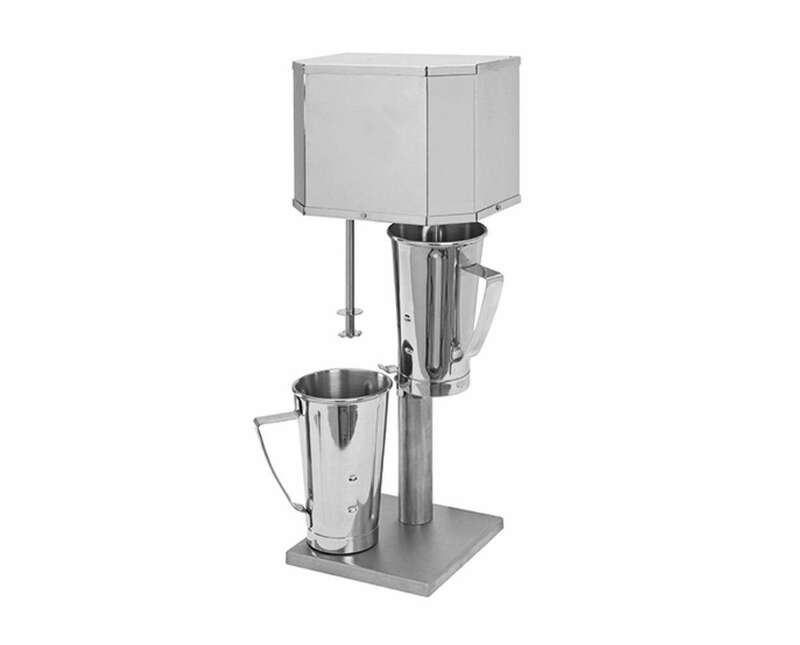 Coldstream Engineering Ltd joined the Adelphi Group in 1994 (founded in 1947) and incorporated the Fluid Equipment business, producing a stock range of 304 and 316 stainless vessels and holloware and customised mixing vessels. 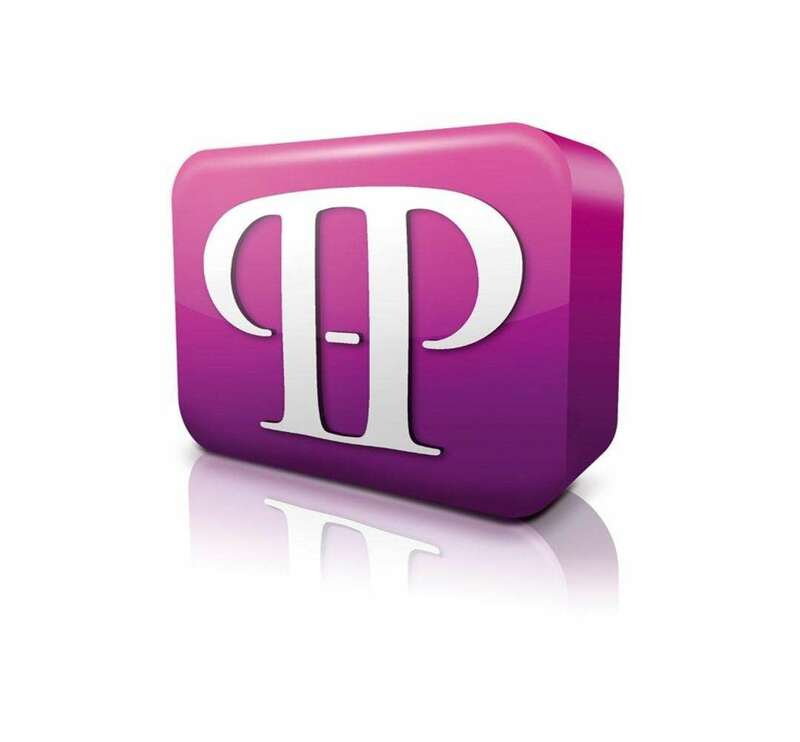 Adelphi has been the sole representative of TGM in the UK since 1995. 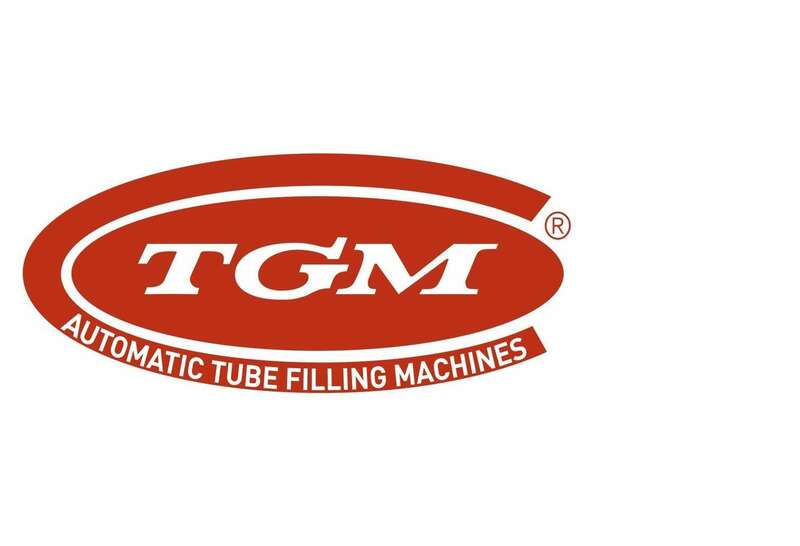 TGM’s range of tube filling machinery is a perfect fit with Adelphi’s own in-house range of packaging machinery. Finch's Yard was Jesse Finch's builder's yard and sheds. Jesse Finch was one of the first businesses in Haywards Heath, which started when the railway came in the 1850s. Finch’s Yard was Jesse Finch’s builder’s yard and sheds. Jesse Finch was one of the first businesses in Haywards Heath, which started when the railway came in the 1850s. He was a builder and builder’s merchant, and also an undertaker and coffin maker – in the shed wall nearest our brick building, you can still see an oblong wooded slot through which they discretely slid the coffins onto horse drawn carriages. Jesse later built new sheds as his business expanded to where the Haywards Heath Waitrose site is now. Jesse probably built all the houses in Mill Green Road (where Adelphi is situated) and the surrounding roads. In 2000, Adelphi moved from Finch’s Yard just over the fence to Olympus House, where we are situated today. The Response filler was developed in response to our customers’ requests, hence the name! The Response filler was developed in response to our customers’ requests, hence the name! We took our successful Centrair pneumatic filler as a starting point, and then completely redesigned it inside and out in response to the increasing demands of our customers and the marketplace. Masterfil Ltd joined the group in 2007, having been established in 1984 supplying customers with fully automatic filling and capping machines in the oil, chemical, food, toiletries and pharmaceutical industries worldwide. 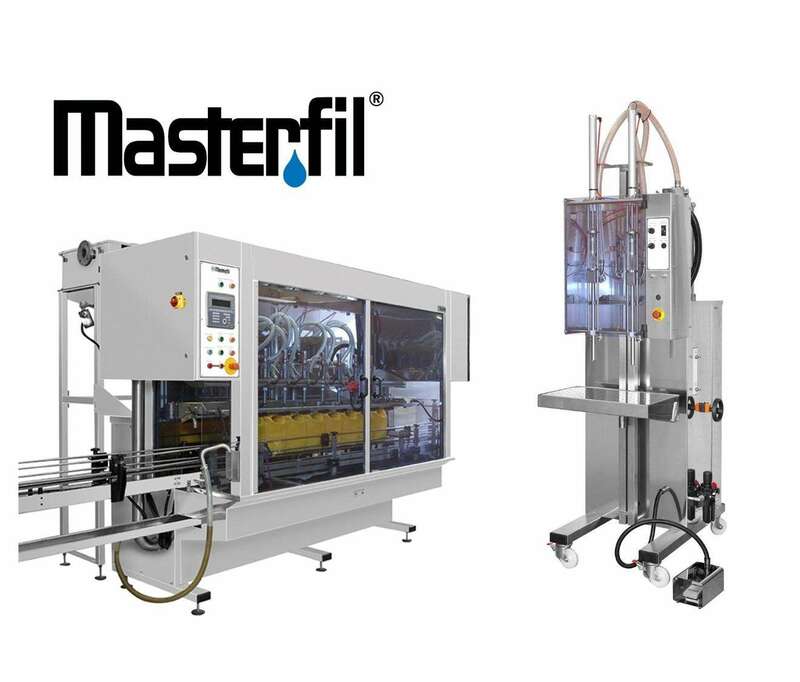 Masterfil Ltd joined the group in 2007, having been established in 1984 supplying customers with fully automatic filling and capping machines in the oil, chemical, food, toiletries and pharmaceutical industries worldwide. 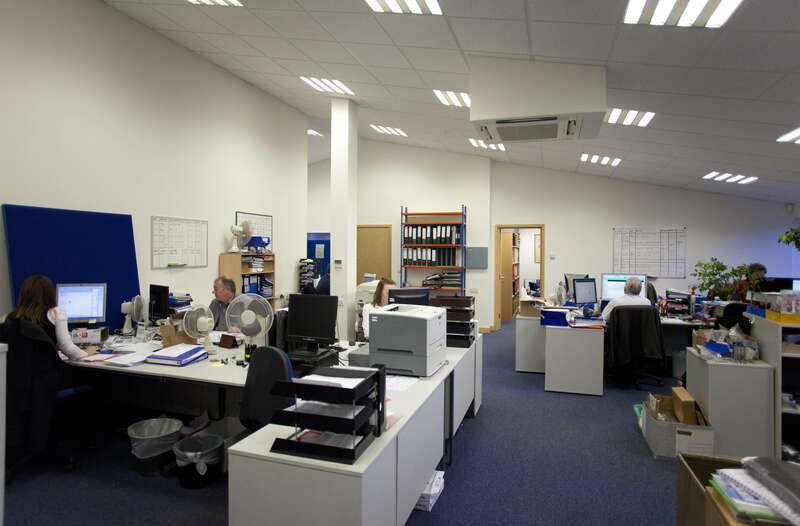 Having been bought out of receivership the company was re-incorporated as Adelphi Masterfil Ltd.
As with all Adelphi's newer buildings, this development included full spec insulation in the walls, ceiling and floors. Before this could start, an old warehouse building left behind from the site’s British Gas days, called the Atcost building, had to be demolished. Keeping business going during construction proved tricky, trucks couldn’t come onto the building site, so unloading of deliveries took place outside the back gate. As with all Adelphi’s newer buildings, this development included full spec insulation in the walls, ceiling and floors. Extensive foundations were laid during the build of this new warehouse (including piling that went down 8 metres), due to the variability of the ground. Extensive foundations were laid during the build of this new warehouse (including piling that went down 8 metres), due to the variability of the ground. Being close to the river, the ground on our site has a lot of clay and alluvial material which isn’t stable, hence the deep piling and ‘raft’ style construction for the new warehouse. Within the floor of the Tubes warehouse, extra reinforcing was also laid to cater for the mobile racks. During the foundation work, builders came across some huge lumps of rusty metal, most likely part of the gas holders from the site’s previous occupants. On 10th June 2016, the prototype of the newly developed System F auto-filler was sold to cosmetics manufacturer Laleham Health & Beauty. On 10th June 2016, the prototype of the newly developed System F auto-filler was sold to cosmetics manufacturer Laleham Health & Beauty. The machine was installed in Laleham’s factory for several months’ prior, giving Adelphi the benefit of extensive testing in a production environment. 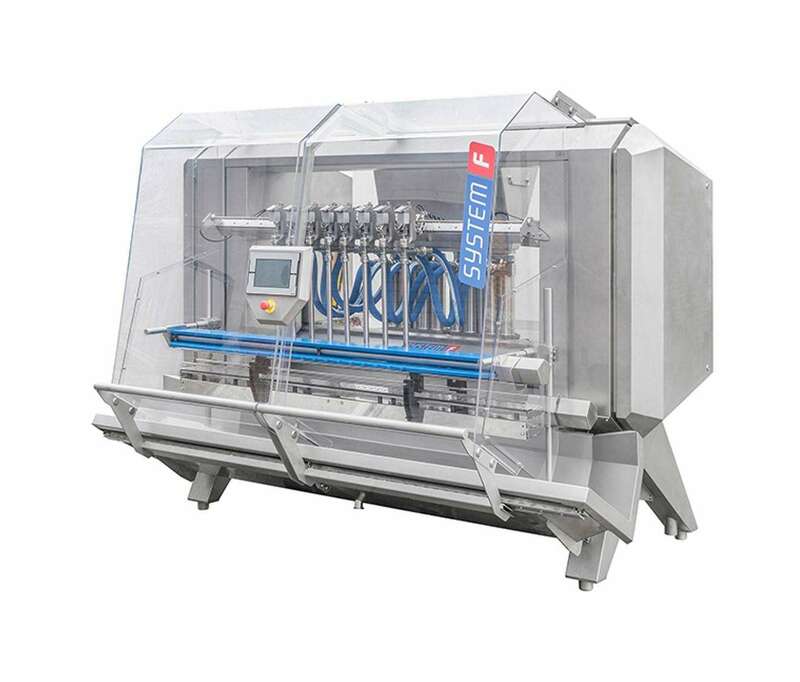 At the end of the testing period, Laleham found that the filler had proved to be a benefit to the business which couldn’t be lost, and came to the decision to purchase the machine. On 1st October 2017, Adelphi officially opened The Friary, the last major building project planned for the one-hectare site. On 1st October 2017, Adelphi officially opened The Friary, the last major building project planned for the one-hectare site (land which is wholly owned by the Group). The Friary follows a trend for Adelphi, where all building names are linked to the history of the business or the family. In this instance The Friary takes its name from Chairman Stephen Holroyd’s family connection to a group of breweries established in the 19th century. Exemplifying Adelphi’s company pledge “to support the local economy and the natural environment”, The Friary took into account energy efficiency at every stage of the build: as a result, eco-friendly LED lighting was installed, thermal testing was conducted, high quality insulation introduced, and solar panels were mounted on the roof of Adelphi Healthcare Packaging’s warehouse facility which now produce more power than we use. Adelphi’s buildings have also been constructed to harvest rainwater for use in the company’s cleaning and plumbing. On 1st August 2018, Coldstream Engineering changed their name to Pharma Hygiene Products Ltd, to better reflect the products they sell. The change also brought a selection of new products, which complement the existing Coldstream range. 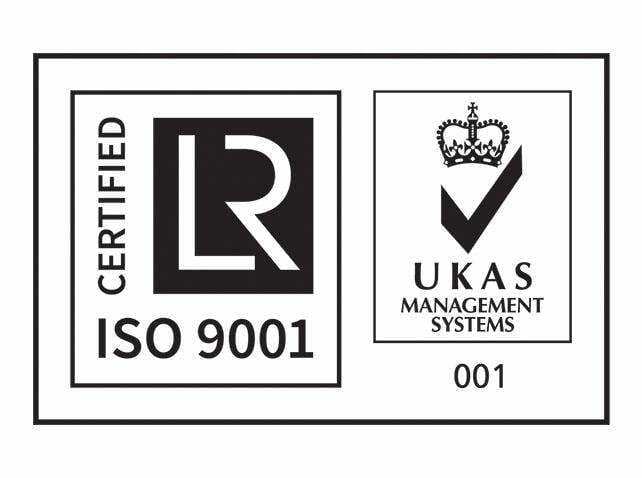 The Adelphi Group of Companies received certification from the International Organization for Standardization (ISO) to recognise the standard of their quality management systems and procedures. On 10th September 2018, the Adelphi Group of Companies received certification from the International Organization for Standardization (ISO) to recognise the standard of their quality management systems and procedures.